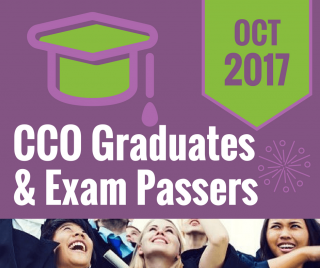 Congratulations to our new CCO graduates and October 2017 CRC, CEMC, CCS, RHIT and CPC Exam Passers! Rise and shine, let us celebrate your success. 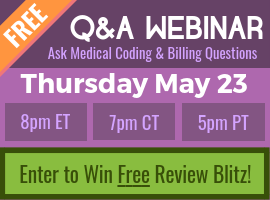 Starting today, you'll wake up every morning as certified medical coders. Your CCO family wishes you more success in your career.